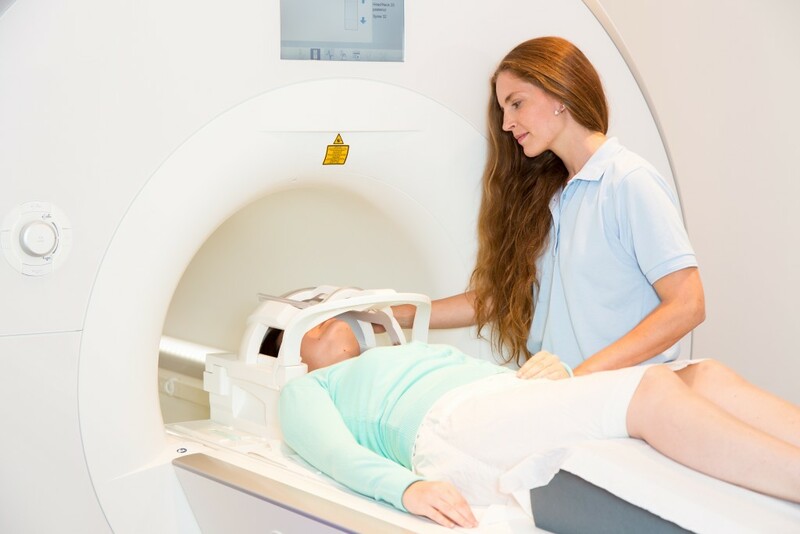 When you’re referred for an MRI scan, it can be helpful to do some research before your appointment so that you will feel comfortable with the experience of the scan. It’s important that patients understand that there are different types of MRI scanners, in different shapes and sizes, to suit different types of patients. Claustrophobic patients or those of large build should opt for a larger, more open option in order to fit comfortably and avoid anxiety. Wide-bore MRI scanners are available to some UK patients. Wide-bore scanners are typically 72cm wide, but still require the patient to go inside an enclosed tunnel. Occasionally, wide-bore scanners feature an opening at the end of the tunnel; however, wide-bore scanners often prove difficult for claustrophobic patients. Wide-bore scanners, which are sometimes referred to as ‘open,’ still require patients to lie inside an enclosed tunnel. There are several clinics which offer wide bore scanners but refer to them as ‘open.’ However, there is only currently one truly open MRI in the North East of England, Scotland or Cumbria. Our open scanner has no walls, and is 132cm wide, as compared to the typical 60cm wide opening of a traditional MRI scanner. Depending on the area of the body being scanned, patients have the option to go underneath our open scanner feet-first, or can lie on their side so they’re more comfortable. The open MRI also offers a panoramic view outside the scanner, ensuring that patients don’t feel claustrophobic or closed in while having the scan. An MRI scan can take from 15 minutes to one hour, so it’s important that patients feel comfortable and at ease throughout the scan. When in a wide bore scanner or traditional MRI, patients will likely go in head first, and will be alone inside the noisy tunnel. 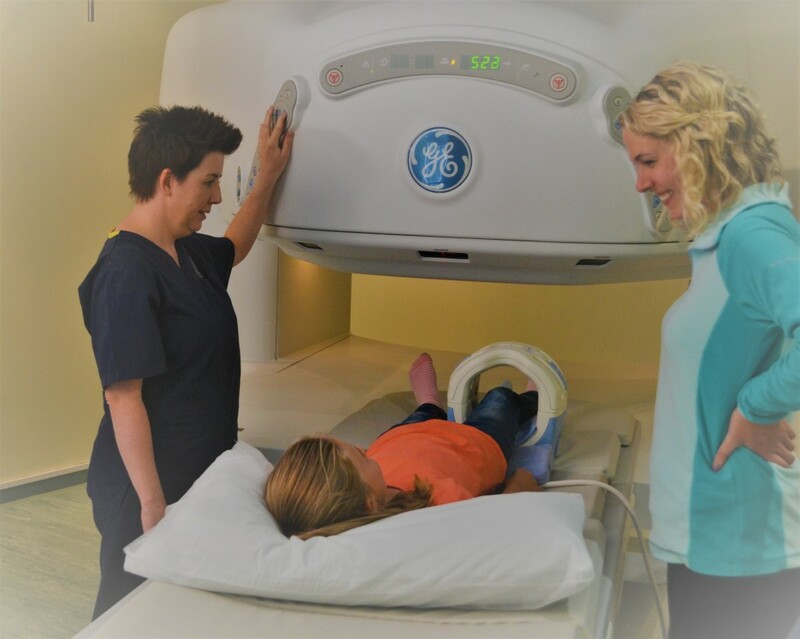 When having an MRI in our open scanner, patients have the option to look at a family member or friend, and can even hold their hand to receive additional comfort. This helps the scan pass more quickly and keeps the patient calm. An open scanner is also much quieter than an open-ended or wide-bore scanner. Patients visiting our clinic can preview the open MRI scanning services in our open MRI gallery or by visiting us on Facebook. Thank you for your enquiry. We will be in touch via email.